Starting from the 3rd September, on every Thursdays at 9 pm you can watch three Malaysian home cooks take centre stage in the inaugural Asian edition of MasterChef, the world’s most successful cooking competition. These Malaysians will now be competing only for themselves, but fighting for the sake of national pride as well, to win the ultimate title of MasterChef Asia. The three Malaysians are Jasbir Kaur, Marcus Low and Sophia Zulkifli. Jasbir, who is the most senior contestant in the competition is a 54 years-old, homemaker and mother of three. She began her love for cooking when she moved to Sarawak, East Malaysia, after getting married and hopes to impart the culinary skills of traditional Punjabi cuisine to the younger generations. She also hopes to get professional accreditation to her cooking skills and prove that home cooks can be highly skilled in the kitchen as well. Marcus, a 24 year-old banker, finds his inspiration from established chefs, as well as modern and molecular cuisine; and prides himself on his unique ingredient pairings. He firmly believes that the intense competition in MasterChef Asia will be his introduction to the culinary world and the opportunity to showcase Malaysian cuisine to the world. Last but not least, meet Sophia, a 31 year-old homemaker and mother of a 2-year-old girl, who cooks every day and organizes meals for her family and friends regularly. 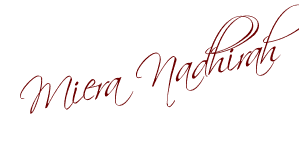 She hopes to enter the culinary world as a chef, caterer or a food critic someday. Her diverse interest in the food industry shows her passion for food and has inspired her to enter MasterChef Asia. Standing in their way of the ultimate title are the other home cooks from China, India, Indonesia, Singapore, Philippines, Taiwan and Vietnam. “MasterChef Asia is the biggest original production we’ve ever undertaken on Lifetime Asia. Producing one of world’s most successful formats is testament to Lifetime being a leading entertainment destination in Asia. The series is coming together really well; there is a wonderful range of culinary creations made by these amateur home cooks and moments I was on the edge of my seat. 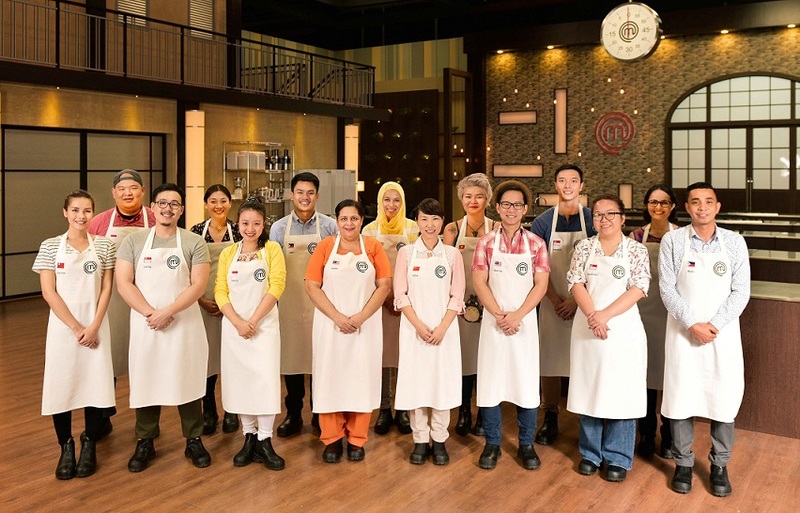 With the passion for food we have in Asia, we believe audiences will love the show and will no doubt be rooting for their favourite contestants,” said Michele Schofield, Senior Vice President, Programming & Production, A+E Networks Asia. MasterChef Asia Season One is presented by the Singapore Tourism Board and Knorr, in association with Panasonic, Changi Airport Group, Carlton Hotel Singapore and Air Asia. The series premieres on 3 September, Thursdays at 9pm on Lifetime (Astro Ch 709). For more information, please visit the official website at msn.com/masterchefasia.